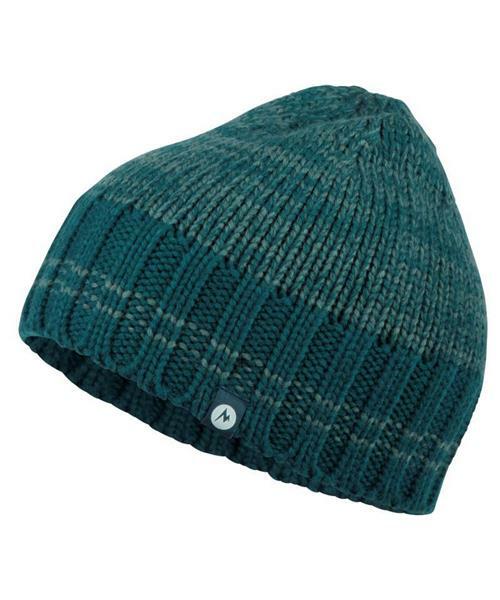 This lightweight Men's Dan O Skull Cap will keep your head warm when temperature drops on your next outdoor trip. The close-fitting design prevents drafts while the soft fabric keeps it comfortable. This packable cap is a great addition to outdoor adventures all year long.